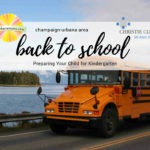 A veteran mom gives tips for how to get your child more prepared for kindergarten in the weeks before school starts in Champaign-Urbana. 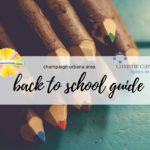 Thanks to Christie Clinic for sponsoring our Back to School Guide, a one-stop source for all of our articles detailing what you need to know for the 2018-19 school year. 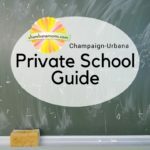 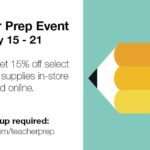 Teachers can find discounts around the Champaign-Urbana area. 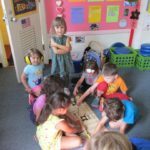 Campus Cooperative Preschool develops critical thinking, language and self-regulation skills through play.